Excellent for marinades or dressings, bread dipping, grilling, roasting and sautéing your favorite protein or vegetables. Naturally Flavored. 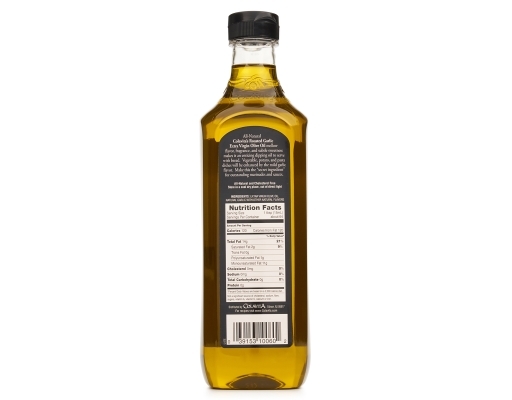 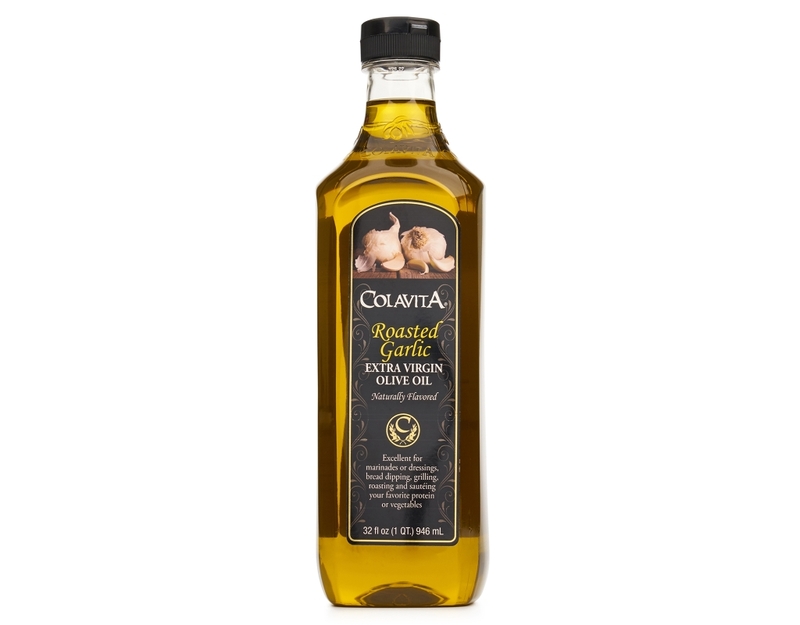 All-Natural Colavita’s Roasted Garlic Extra Virgin Olive Oil mellow flavor, fragrance, and subtle sweetness makes it an enticing dipping oil to serve with bread. 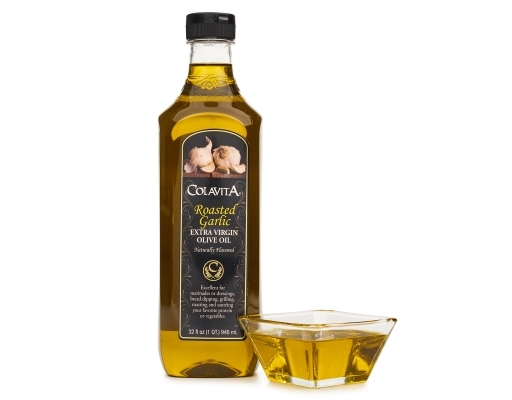 Vegetable, potato, and pasta dishes will be enhanced by the mild garlic flavor. 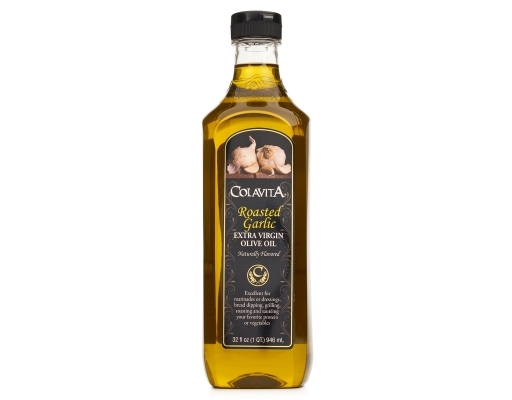 Make this the "secret ingredient" for outstanding marinates and sauces.